Green Pebbles A Passion for Luxury Fashion and Watches: INDEPENDENT HAUTE HOROLOGERIE COMPANY LAURENT FERRIER TO PRESENT COLLABORATION WITH MEISSEN ITALIA AT BASELWORLD 2013: THE "GALET SECRET"
INDEPENDENT HAUTE HOROLOGERIE COMPANY LAURENT FERRIER TO PRESENT COLLABORATION WITH MEISSEN ITALIA AT BASELWORLD 2013: THE "GALET SECRET"
Laurent Ferrier & Meissen Italia "GALET SECRET"
Swiss independent Haute Horologerie company LAURENT FERRIER and MEISSEN ITALIA the Italian subsidiary of MEISSEN today announced that they will be presenting the first product of their cooperation at the upcoming Baselworld 2013 (the world's largest and most important jewellery and watches fair). To inaugurate the partnership the companies will present two one-of-a-kind GALET SECRET with a tourbillon double balance spring calibre, whose dials are made of razor-thin Meissen porcelain, refined by hand. 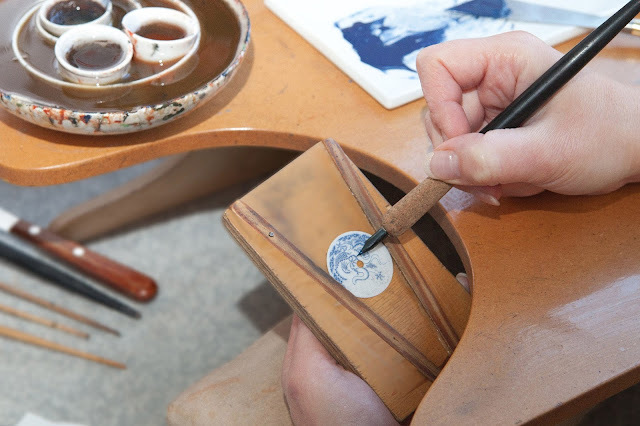 Clients from around the globe will also have he opportunity to personalise their GALET SECRET by having their own dials designed individually! Meissen Group’s CEO Christian Kurtzke stressed the strategic dimension of this partnership which will secure for the group watchmaker competence in the top segment, independently of the large luxury groups, which in turn may open numerous strategic options for their Italian subsidiary for developing their MEISSEN Joaillerie portfolio. Mr Kurtzke was particularly enthusiastic about Mr. Laurent Ferrier’s almost 40 years of experience, as well as his creativity. “Both companies honour tradition, but both are also committed to innovation”. 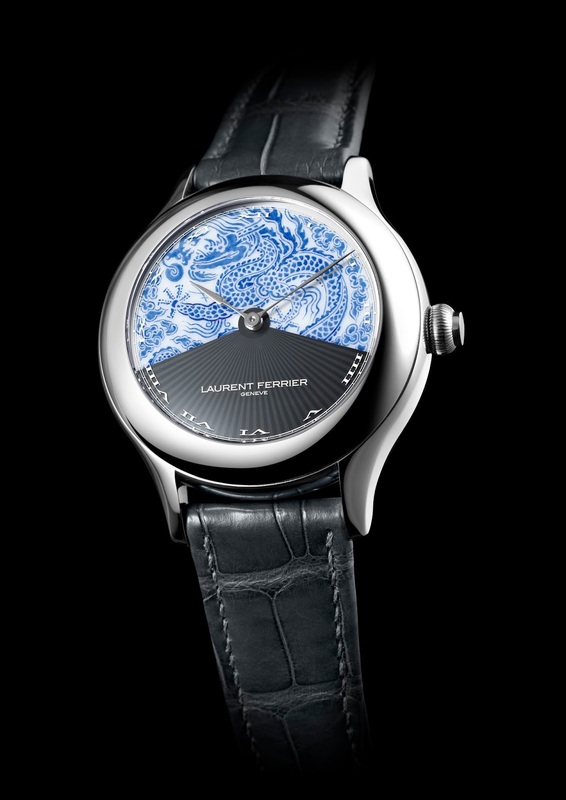 The timepieces by MEISSEN & LAURENT FERRIER will only be available at select specialist dealers and boutiques.